Here's a double dose. For years there has been the debate...Beatles vs. Stones. Well, this post does not involve the Beatles or the Stones, but, rather, artists that influenced them. Two artists, in fact, that you may not be familiar with. First of all, there is Arthur Alexander. Alexander was a singer whose country-twinged R&B tunes sometimes get mistaken as other musicians' compositions. His slightly dusty songs were inspirational to many more familiar artists including the Beatles. In fact the Fab Four covered his song Anna (Go To Him), as well as doing live recordings of Soldier Of Love. This latter song was even performed by Pearl Jam. Mr. Alexander is the only artist to be covered by the Beatles, Rolling Stones, and Bob Dylan (Dylan did a version of his song, Sally Sue Brown). In spite of all his influence, it was just recently that I became aware of his great music. Check it out. "Arthur Alexander: Love's Where Life Begins" "Arthur Alexander: I Need You, Baby"
Next, is Don Covay. In the battle of Beatles vs. Stones, Jagger and crew win it- hands down (in my opinion)....especially their early stuff. 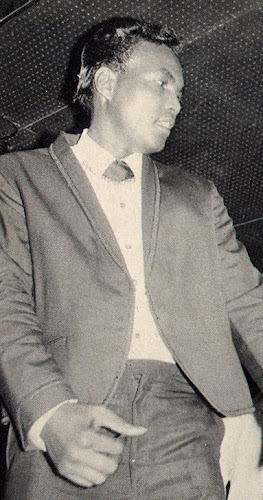 It's the pursuit of finding artists with an early Stone's sound that caused me to come across Don Covay. I had searched through Yardbird recordings, listened to Muddy Waters, come across a Thane Russall and the Three single (that was pretty close). I absorbed a lot of Bo Diddley (who I love- but other than his guitar playing, is not too similar). I even fell in love with current bands like The Dutchess & The Duke who have strains of that early snarly R&B sound woven into their tunes. Well, I'm not sure why it took me so long to find him, but enter Mr. Don Covay. I actually heard his House of Blue Lights album, first (more on that in a later post). That album has a good, but different sound. As I dug back through his earlier recordings, I was surprised to find how Stones-y he sounded. The truth is, he doesn't sound like the Rolling Stones, they sound like him. In fact, they covered his song Have Mercy. Other bands, including Steppenwolf, Wilson Pickett, and Small Faces covered his compositions. 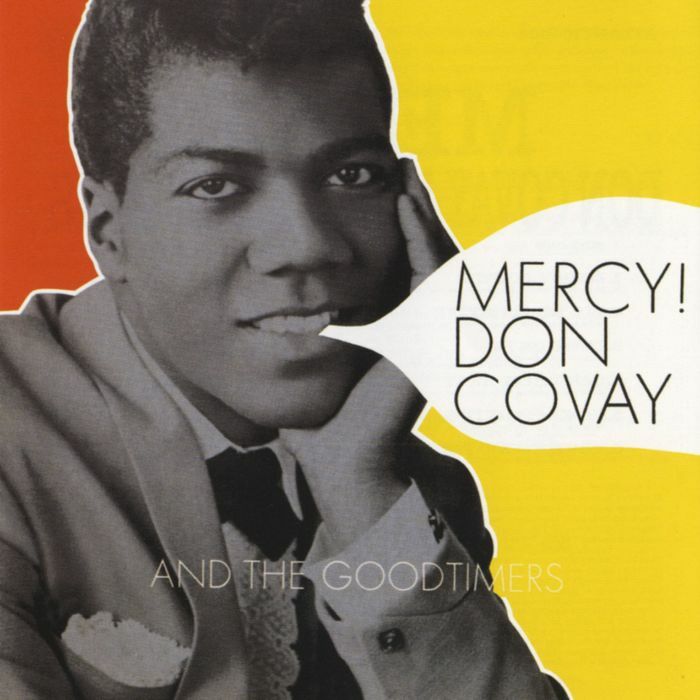 Covay's and the Rolling Stones' sound is most synonymous on his album Mercy!. You can hear how Mick even styled his vocals after Don. Why hadn't he come up as a result for my searches for artists that sound like the Rolling Stones before this? Hmmmm...good question. Anyway, another little tidbit is, that rumor has it that Jimi Hendrix played as part of his backing band, The Goodtimers, on this album. I still can't believe that I'm just hearing about this guy. What's some other stuff like this that I've been missing out on? Let me know. Enjoy these....some of the originals. "Don Covay: Take This Hurt Off Me" "Don Covay: Daddy Loves Baby"
the stones hands down huh? i think it's time for you and i to do another split: 40 from me (fab 4) & four from you (stones). 20 paces, turn and shoot! don't get me wrong, i love early stones, truly i do, but simply on the basis of originality, the beatles would sink their submarine like a stone! hands down (in my opinion). anywho, great post man. possibly your best! love the juxtaposition's of beatles/stones & alexander/covay. i've never heard of either of these guys. 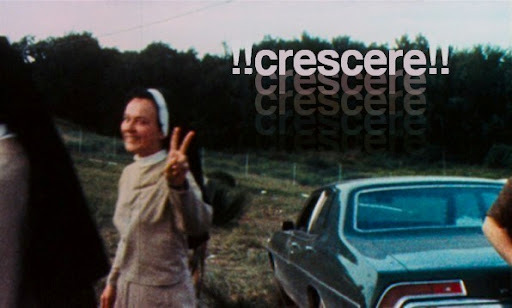 great documenting of inspiration and journey of research & great criticism. this is a snapshot into the sweet evolution of musical appreciation - those claws that keep us holding on, sometimes against our own will. not sure sure who i like more. each of their first tracks are outrageously catchy. they keep coming to my mind effortlessly - hummin', whistlin', singin'. unpolished production aside, i could hear both of alexander's tunes, but especially the first, in heavy rotation on any oldies station in the nation. i don't say this as an insult as though they're commercially crafted or something like that, but they have that classic, pop-chart feel to me. covay's stuff is hitting much closer to the early stones sound. the second tune especially smacks of jagger's vocal stylings, their influence i mean. the first one is my fave though - dang catchy. good stuff my soul brotha.